Each year sees the release of games that were better than some gamers and video game reviewers gave them credit for, games that were simply not as bad as some made them out to be and were actually worth playing. 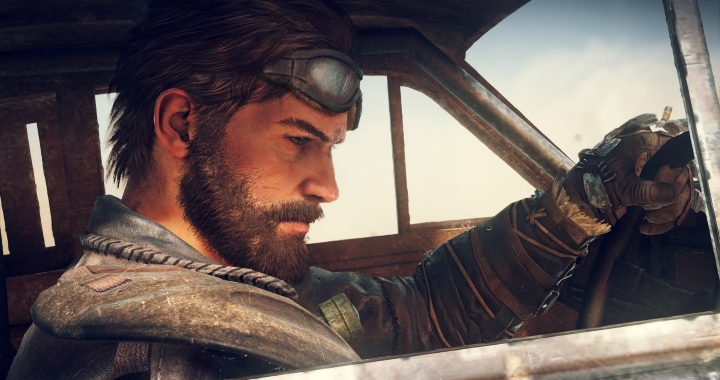 And now that Steam sales let us get games at discount prices and sample the delights of games like Mad Max or Dying Light, it might be time to give those overlooked and underrated games of old another chance. Here follows a list of 5 underrated games you can get in this Steam summer sale. Many were expecting this 2014 game to live up to the classic Thief games of the 90’s, especially since top-notch outfit Eidos Montreal (creators of the seminal Deus Ex: Human Revolution) were behind it, but were disappointed when it turned out to be not as great as many fans of the Thief franchise were hoping it would be. 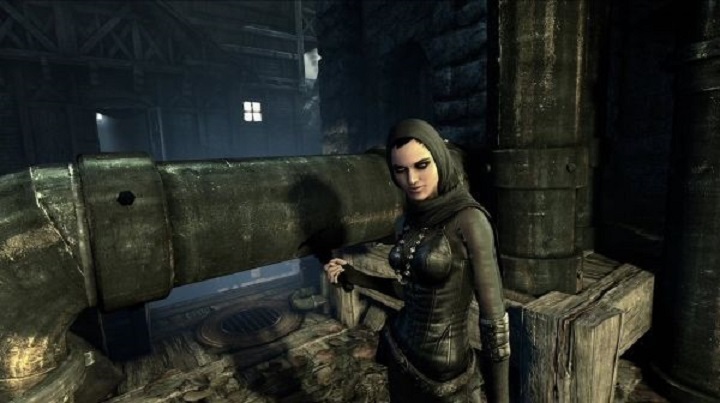 This Thief reboot is still a decent game though, set in a suitably dark and atmospheric Victorian city, and has some pretty good missions (especially one set in a sinister asylum) plus protagonist Garret’s cool move known as “the swoop” allows players to move quickly from cover to cover and makes the game’s stealth gameplay more entertaining overall… And now that the game is selling at a discounted price on Steam, it certainly is one to look out for during this summer sale.